The weather has cooled off a bit and my home smells fabulous from my Pumpkin Spice candle from Antique Candleworks. This feeling of fall has arrived at our home and I am motivated to cook! 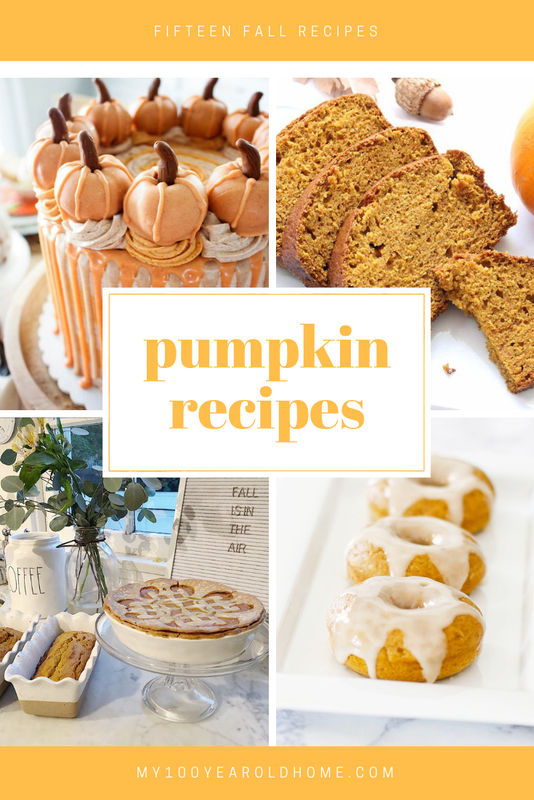 I am thrilled that today I have teamed up with six bloggers to share fifteen fabulous pumpkin recipes. I cannot wait to try them all myself.